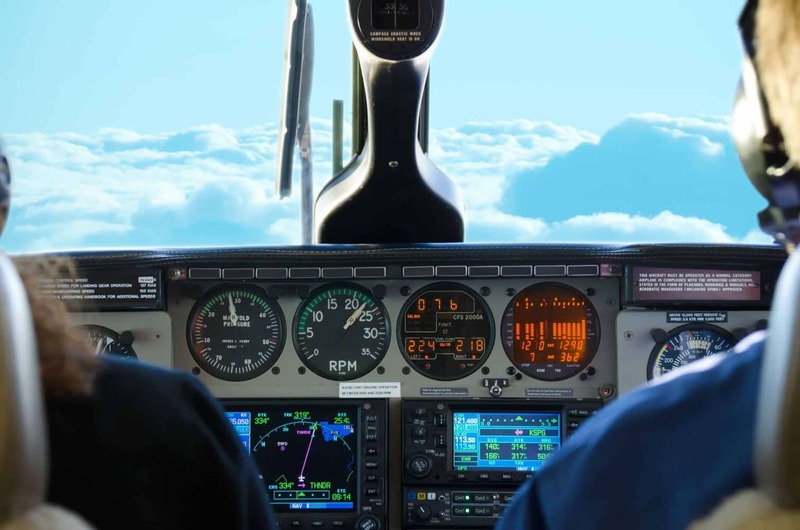 If you’re interested learning to fly, then you should enrol in one of the flying lessons offered in Sydney and the surrounding region. 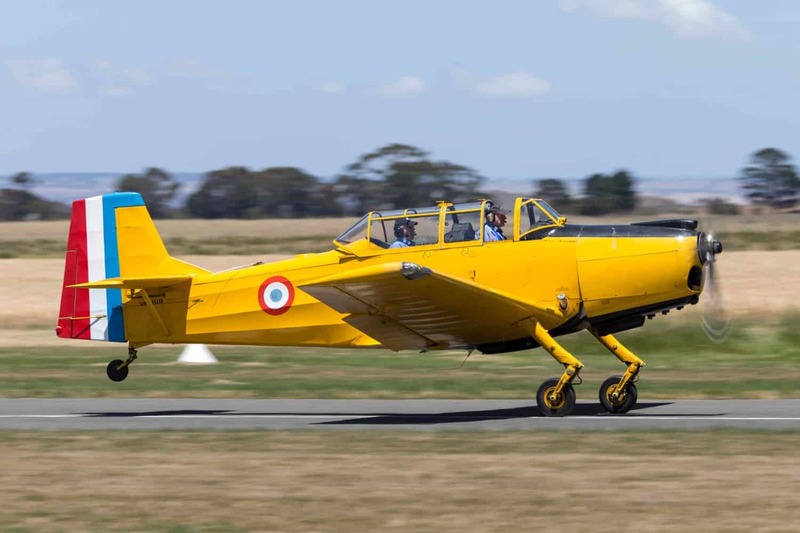 In the Sydney area, there are several flight schools that offer basic and advanced courses in flying different types of aircraft, with flight schools using a variety of late-model aircraft for instruction. The introductory flights usually last for 30 minutes to an hour and fly over scenic areas of Sydney. Most of the flying lessons begin with an introductory briefing, inspection of the aircraft, and then on to the actual flight, with some flight schools offering the chance to manoeuvre the plane at low levels. After the introductory flight is over, the name of the participant and hours are logged and can be credited if the student decides to attend further training. For those who are interested in taking part in any of the flying lessons, please note that there is often a weight restriction of 120kg per person. Also, people with epilepsy and certain medical conditions are not allowed to fly. Camden is home to two popular centres where flying enthusiasts get to take on the skies. The first is at Airborne Aviation. This centre has multiple planes that are available for flights from the nearby Camden Airport. Camden is also home to the Phoenix Flying School located on Aerodrome Road with close proximity to Camden airport. It is a preferred option for those who want to escape the traffic at the busy Bankstown Airport. So if you are interested in learning to fly, Syndey is a great place to learn. Book your lessons today!